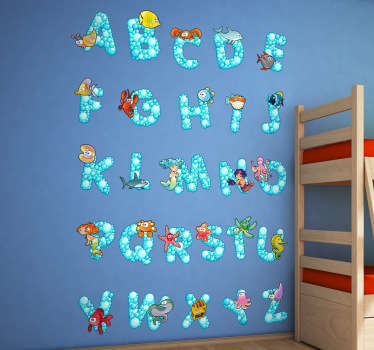 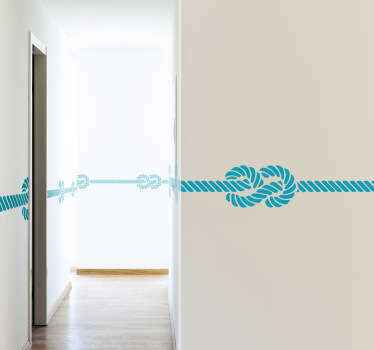 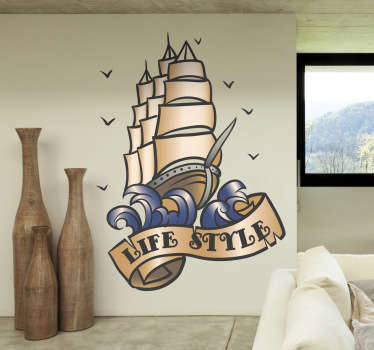 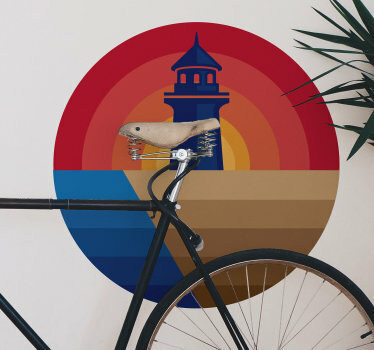 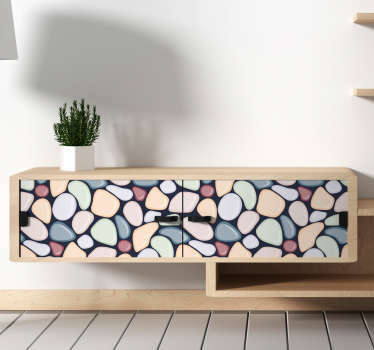 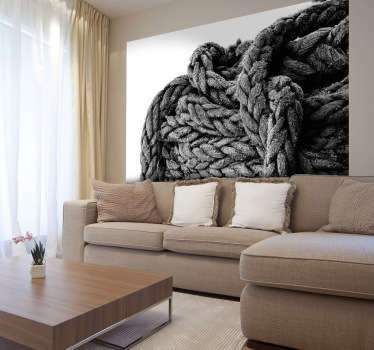 A great collection of wall art inspired by the seaside. 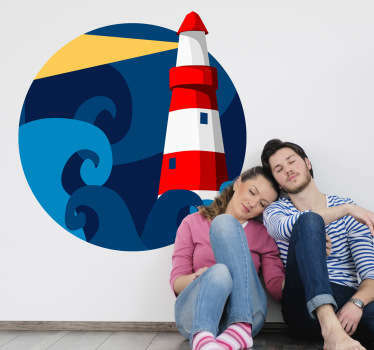 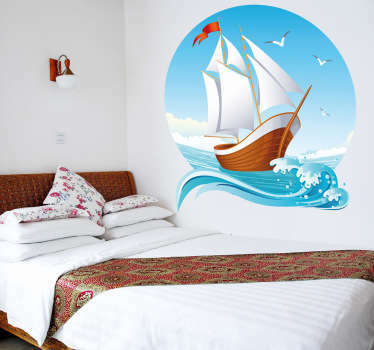 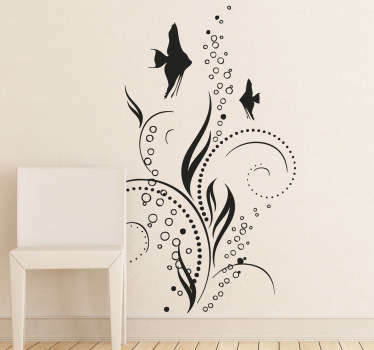 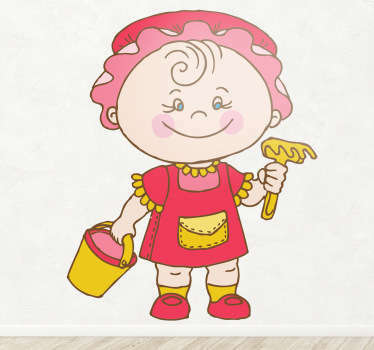 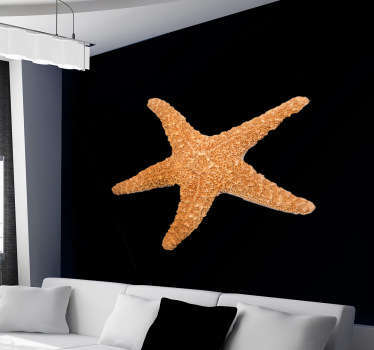 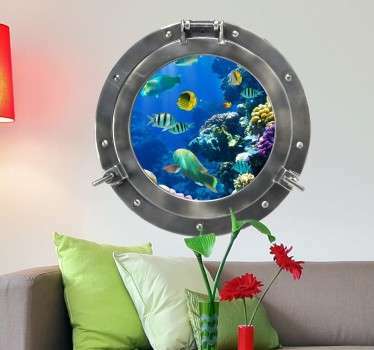 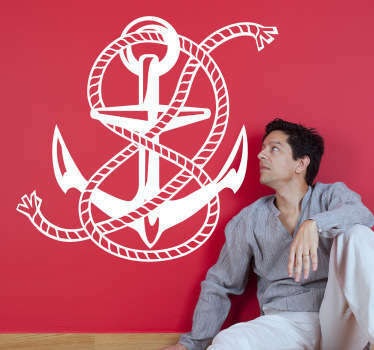 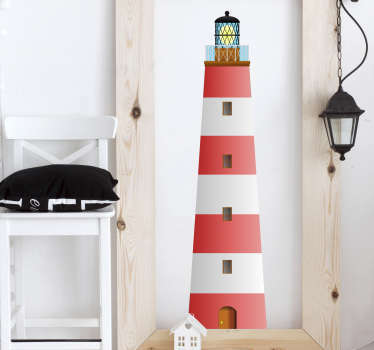 If you love to be beside the seaside then why not decorate your home in a way to suit you. 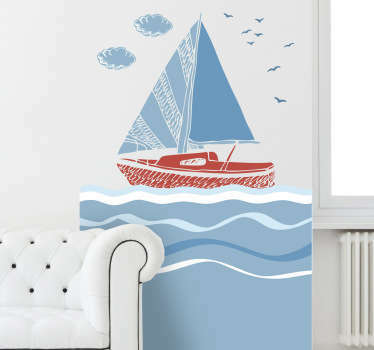 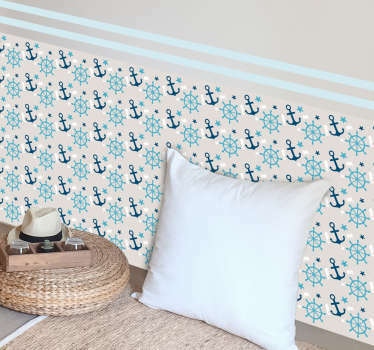 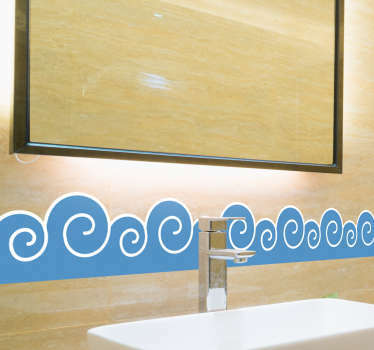 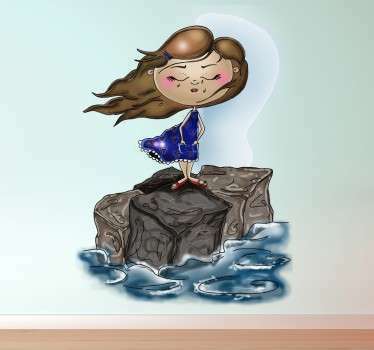 Enjoy the beautiful seaside views everyday with our seaside stickers. 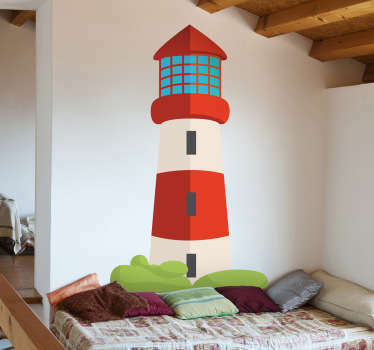 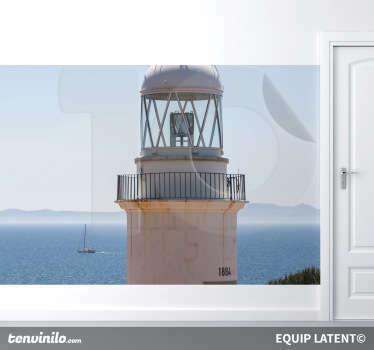 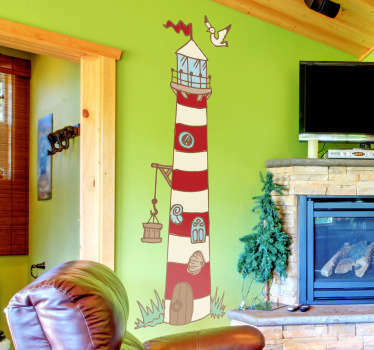 Designs of beaches, lighthouses, sea animals and more. 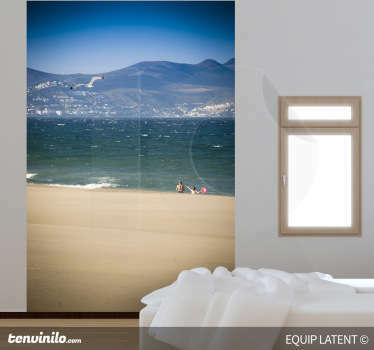 You will feel as though you can even smell the sea air!